I forgot to pack the book I'm reading for the bungalow so I read my daddy The Grumpling. 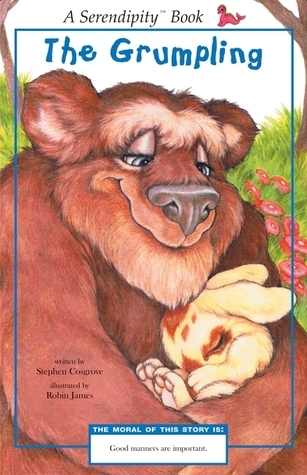 This is my favorite book in the Serendipity series, that cousin Nina gave us. 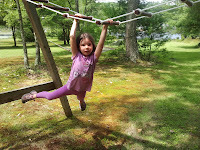 My daddy gave me these rope monkey bars of my very own for the bungalow. 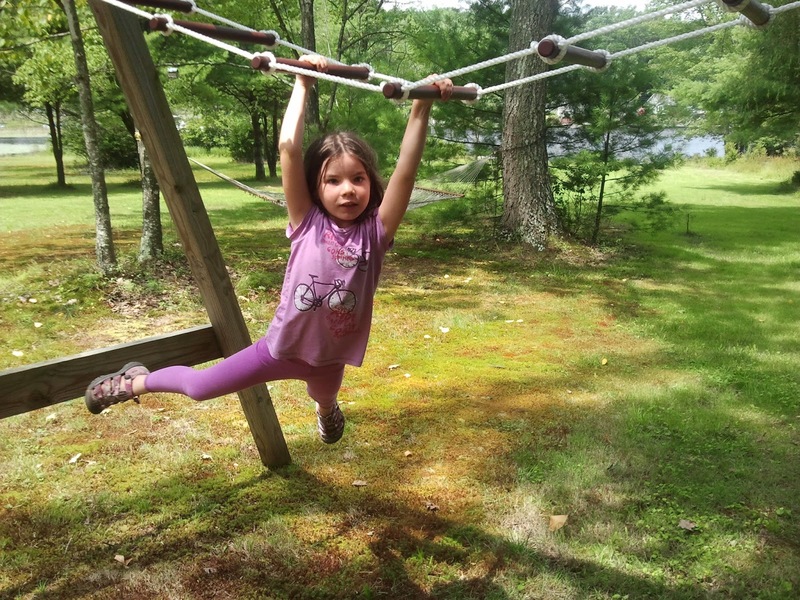 Now I can swing around all I want. My daddy finished reading us Prince Caspian by C. S. Lewis. 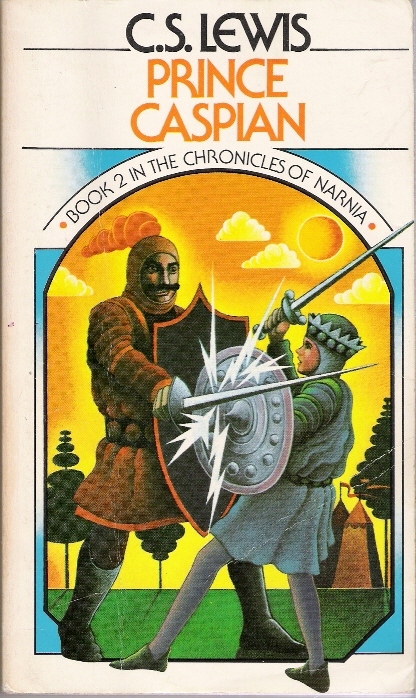 This is the fourth story in The Chronicles of Narnia. 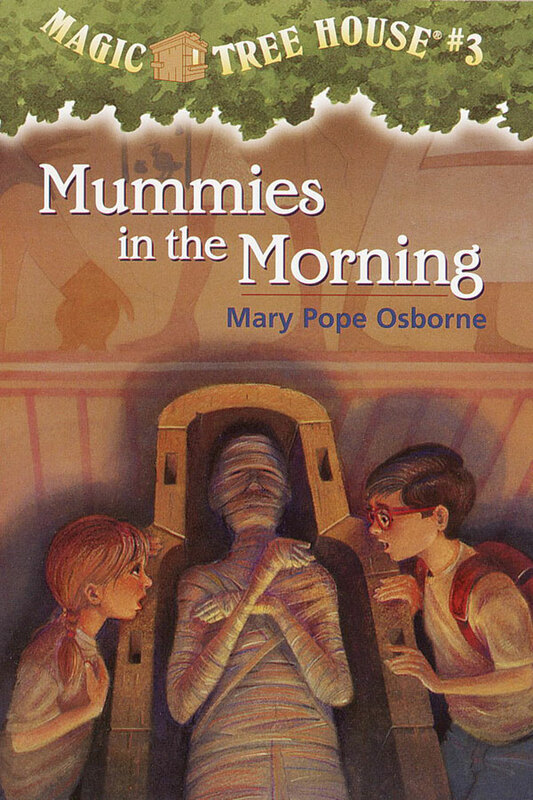 I finished reading the Magic Tree House book #3: Mummies in the Morning. 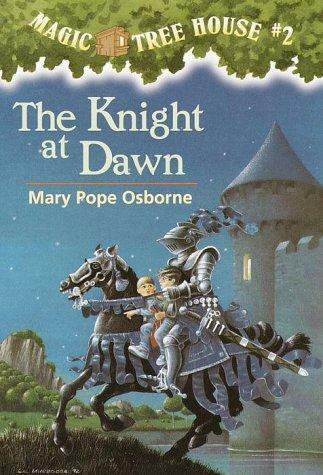 I finished reading the Magic Tree House book #2: The Knight at Dawn. I liked it because the adventures were exciting.